Used furniture for small consolations rooms for two Pharmasave Pharmacies. The style worked well in the new spaces, quality and customer service was good. 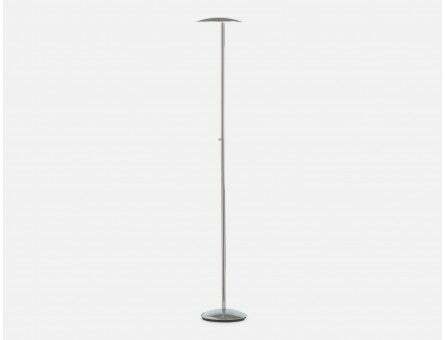 You are able to control exactly the amount of reach you would like on this lamp. I love it. 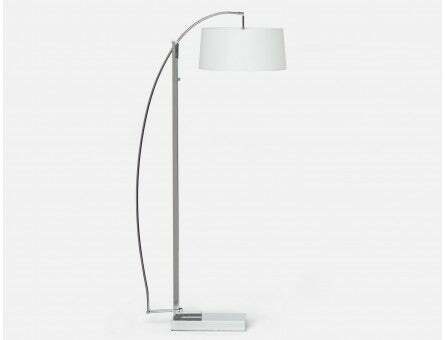 Bought the matching table lamp for my home office. This is an awesome couch! Very comfortable for both sitting and sleeping. Very easy to open up and close up! Highly recommend for the great price. 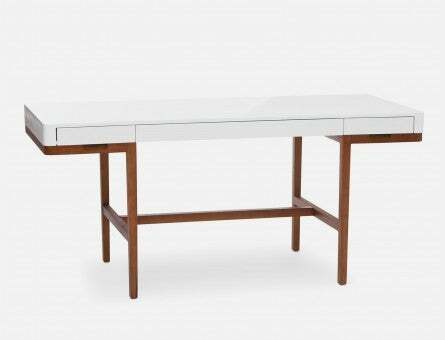 Purchased one of these tables six months ago and not only does it look fantastic and was super-easy to set up, the built-in extension comes in handy all the time and is very easy to operate. 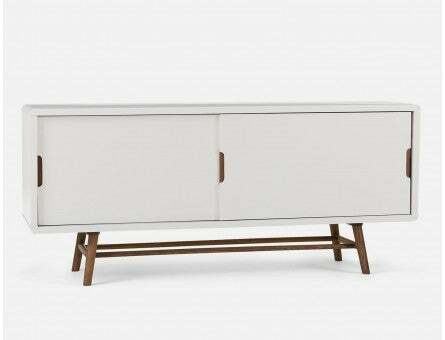 The sideboard is very good quality. It brings Scandinavian flair to my basement. The doors slide smoothly and quietly. I like to change the look by keeping one of the doors open or closed. I also added the large artwork and a few vases from the store to complete the look. It is so nice to finally have a grown up bed. This looks as nice in person as it does in the picture. We are very happy! Had the ''Miami" for almost a year and a half and it still feels like new! I love the texture and it's super comfy! Best investment thus far. 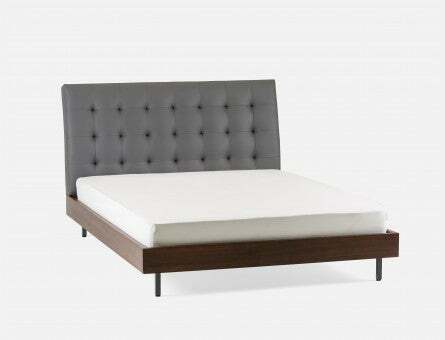 Purchased the Eden for my guest room. 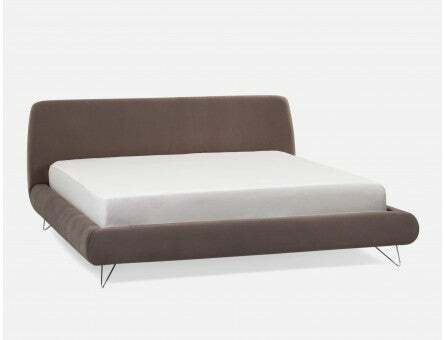 I love the Mid-Century Modern styling of this sofa bed. Extra points for comfort. This desk has been in use for several years now and is home to two large printers and a large Apple computer. There is sufficient room for piles of papers, additional hard drives, desk accessories and more and one does not feel crowded. I was concerned that the glossy surface would scratch easily but have been pleasently surprised. I would buy this again. Bought this today for a corner in my living room. Love the light it gives off and the simplicity of the lamp. Its sleek and modern. This is a stunning piece of work and looks so much better in person. There are also shiny pieces of silver metal and its super cool! I love how it looks in my living room! 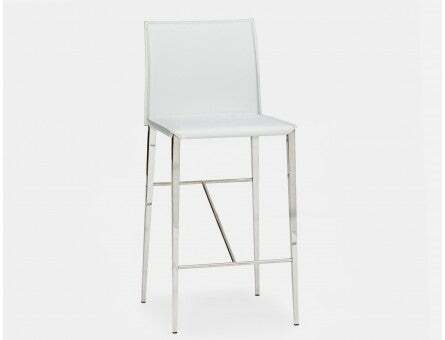 This dining chair is beautifully designed. 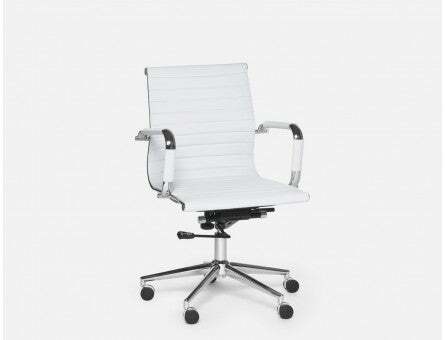 It's stylish, very comfortable (good back support), durable, easy to clean and wonderfully priced chair. We just received this a few days ago and it's great! So modern yet comfortable and cozy. 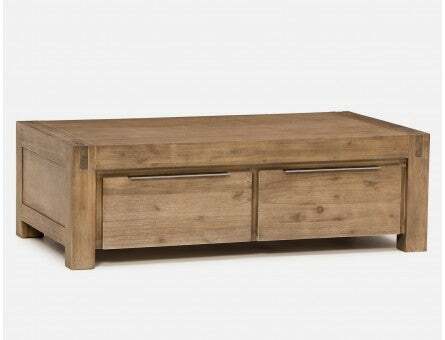 Elton is the perfect coffee table for a small living room! It's super easy to assemble and a great style for the price! 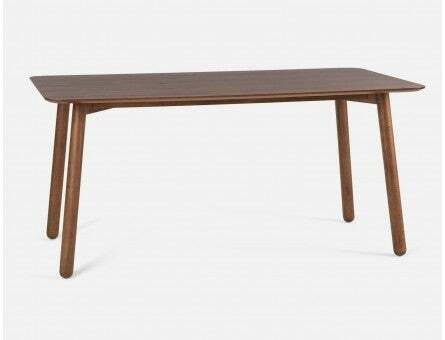 I just bought the Savana dining table and I love it! It was super easy to assemble. The wooden legs look really good and I was surprised by the quality of the wood. 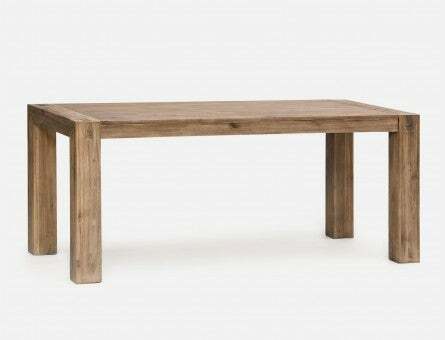 The table is also pretty big so it easily fits more than 4 chairs. We love our new chairs! 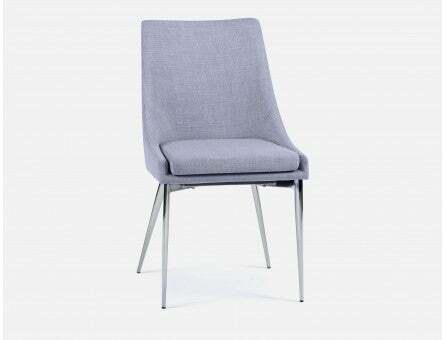 The Abby is a fantastic dining chair, comfortable and stylish. Everyone comments on just how great they look in our space. 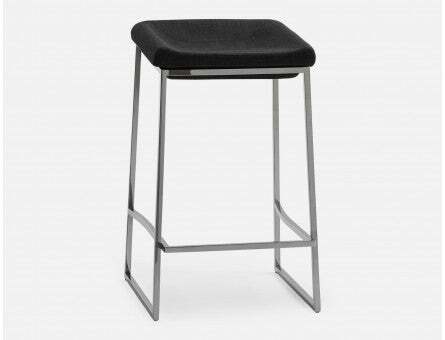 Great stool, very comfortable and even if it doesn't have a chairback, the way the seat is made helps support your back. Super easy assembly. Looks so beautiful and such great sturdy quality! 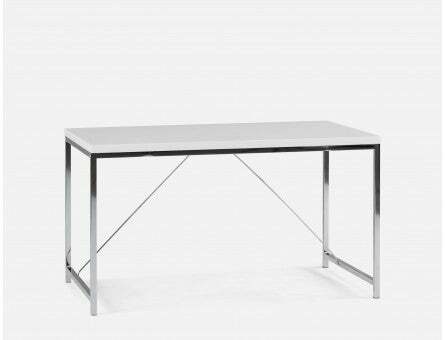 Highly recommend this desk and also looks amazing paired with structube's "Dandy" dining chair!!! 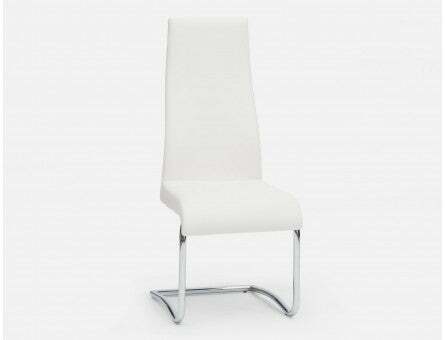 Just received 2 chairs.They look fantastic in my office.Well designed, great comfort. The price does not hurt at all. 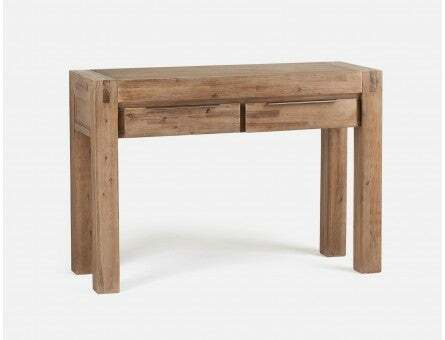 I am very happy with this table it looks beautiful in my kitchen and the price is unbelievably cheap but looks so rich! 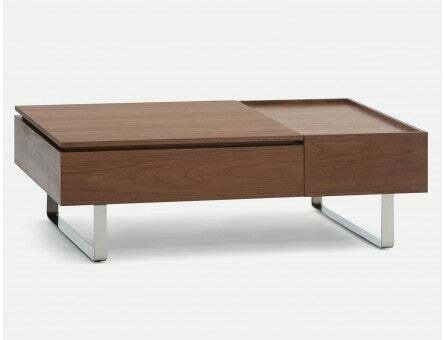 This coffee table is stylish, has lots of storage with drawers on both sides, is easy to put together and looks chic and looks way more expensive that it actually is. 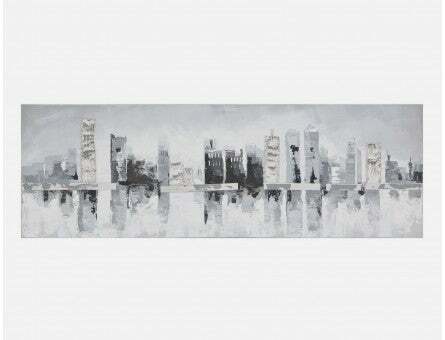 Love this piece, truly ties our living room together! I purchased this for my home office. Although uniquely designed, it is surprisingly practical. The swivel head allows you to adjust the lighting accordingly and it is actually brighter than I expected when you turn the dimmer to max. 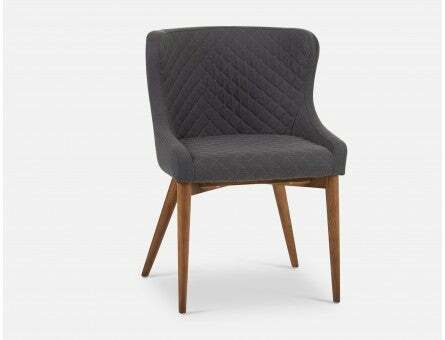 These chairs are beautiful! 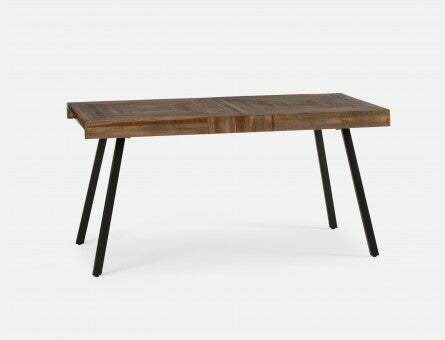 I ordered 3 for my dining table and am in love! No complaints so far. I was initially reluctant to choose this over more "plush" alternatives (see for example "James") but space being very tight (my living room is 6x5) I opted for Klein and have no regrets. 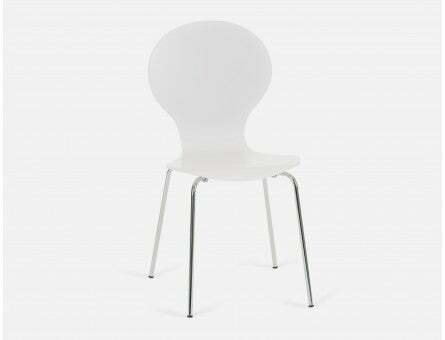 The chair has a nice classic look, is very comfortable, relatively easy to assemble, lightweight to carry/move. For a clean look and surprising comfort, I recommend Klein. 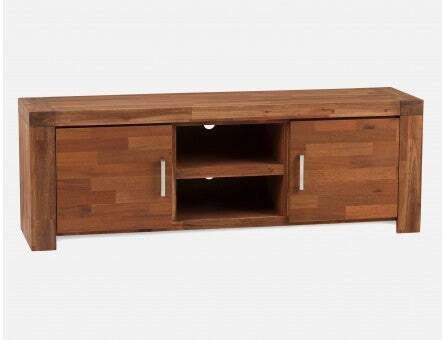 I love this media unit! Extend it to cover the length of a wall or compress it for a smaller room. The look is modern and the finish is excellent. I had a 2-year-old play with some toys on the top this weekend and not a single scratch or dent! Holes are provided for cords/cables. The one thing I have to say is that assembly was a bit of a pain. My husband complained that the order of the assembly steps was a bit off making it difficult for him to reach into some areas with his screwdriver. Other than that, I am very satisfied! We could not be more pleased with this product. It made what was once a boring and drab kitchen into a complete and modern looking space. We have 9 ft ceilings so the height was perfect too. Highly recommend. We purchased a Noah 3 seat sofa in dark grey to move our living room out of the '60s look ! The well packaged unit was delivered on time, as promised, with no signs of damage. The enclosed assembly instructions were very easy to follow and in no time at all we had the sofa positioned in the living room. 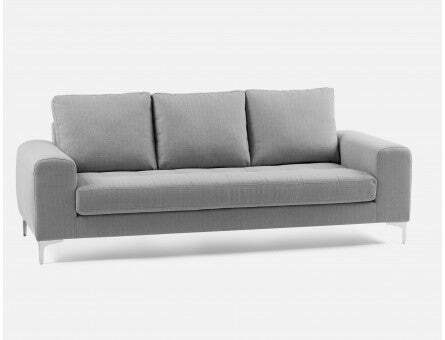 We are very pleased with the compact, smooth design of the sofa, and it has changed the overall visual impact of our living room substantially! Really nice, I like it a lot. 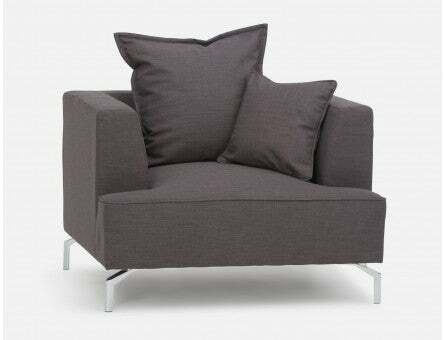 Very comfy, and there is a good amount of cushion. I really like the adjustable headrests, it really opens up the room. 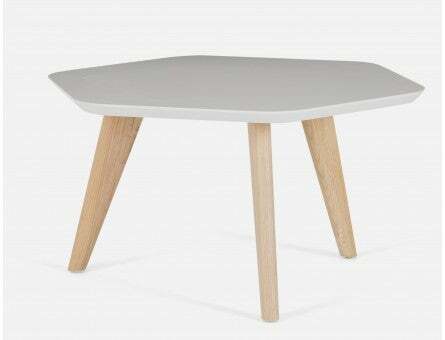 Have had the table for 2 months now and love it. We have had dinners as big as 10 at this table and as small as 2 and it works in every setting. Great for the versatility and feels really strong/well built. Things to know: 1. Can get a lot of smudges if you have young kids (its glass and needs to be cleaned if touched a lot) 2. 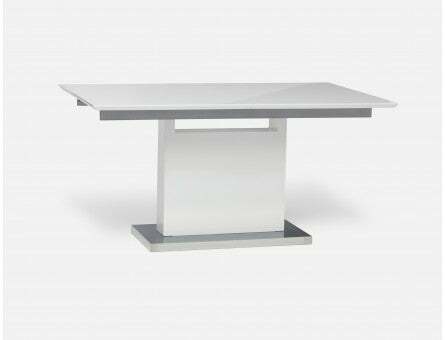 Bigger sized table for a condo so make sure to measure the size of your space before you buy. Love them, so easy to put together. Extremely comfortable, sleek and beautiful! Absolutely gorgeous bed, love it! It has this modern and sophisticated look that I was looking for. Very reasonably priced, important too! 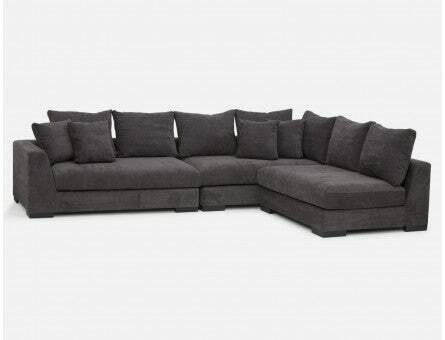 We purchased this sectional for the media room/recroom and it is amazing! It sits very low to the ground, super comfortable and the colour is awesome! 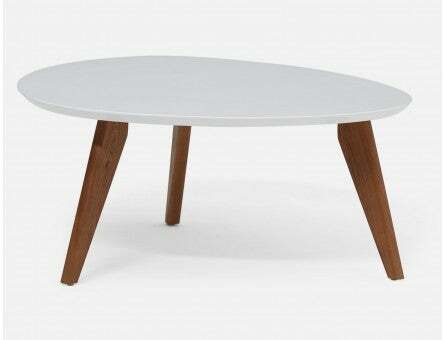 This table is perfect for a smaller space. 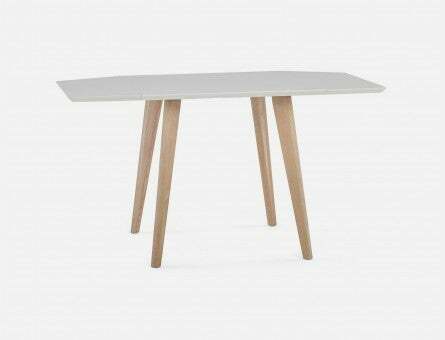 It is well made, very sturdy and so far seems to have a durable finish on the tabletop. 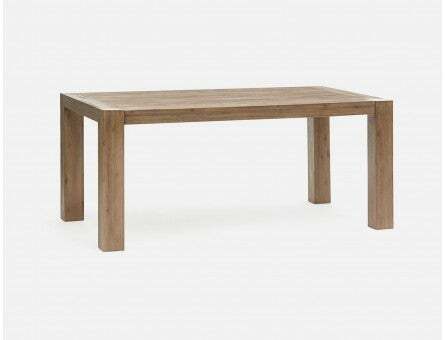 I love the look of the table in all of its configurations and love that I can modify it to seat 2 to 6 comfortably and even 8 if I want to get really cozy. 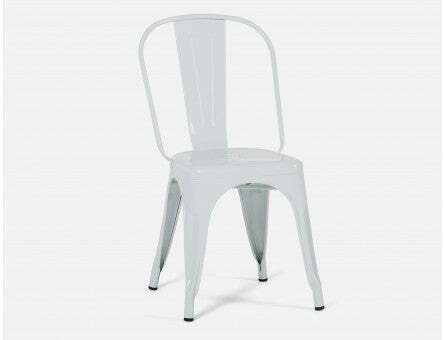 We bought two of these chairs. They are really comfy and fits well in our small living space. The grey version was my pick and I am so happy with my purchase. 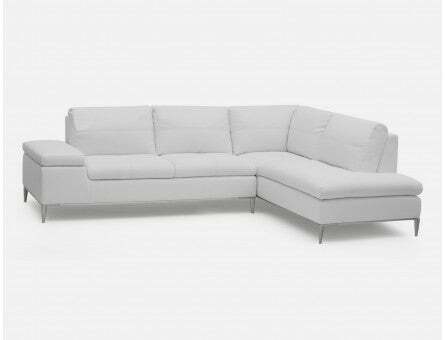 The frame is quite strong and it is truly a great quality couch with the most amazing modern feel. This piece packs a punch without being an overwhelming addition. 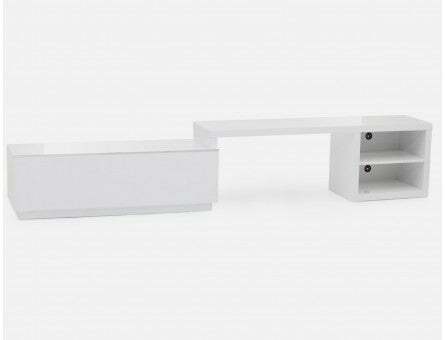 It is quite elegant and flows well with other pieces, yet is bold at the same time. The cushions are wonderful. Highly recommend. Have been looking for metal chairs for the end of my 12 foot table and these Lou chairs go perfectly with my custom pine table and black modern shaker chairs. Their low profile do not block sight lines in my small open concept home. They are comfortable and sturdy but can be moved with one hand. 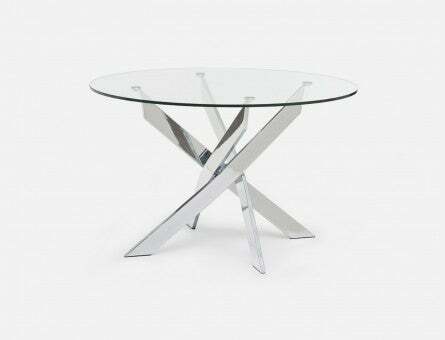 Beautiful table, sturdy shiny chrome base, thick heavy glass that screws into the base so it's more stable. Arrived on time, in perfect condition. Super easy to assemble the legs. Looks modern and expensive. Great purchase. Thanks Structube! 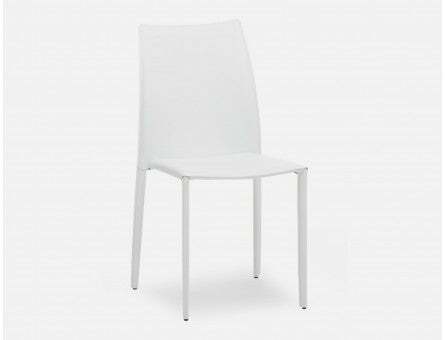 I bought 4 of these chairs to go with the 47" Ibiza table and I couldn't be happier with the purchase. 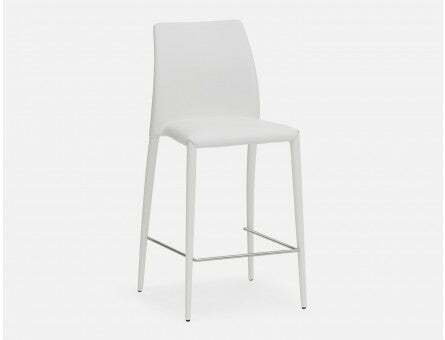 The leather is smooth and bright white and wipes clean with a damp cloth. It's lightweight and very comfortable. Came packaged and protected very well. No damage. I expect to get a good many years out of them. 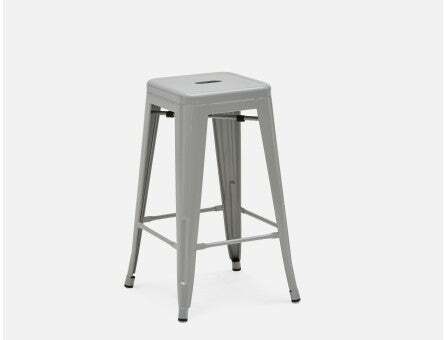 We bought 4 of these stools in white for our kitchen island and we couldn't be happier. They arrived well packaged and already assembled. All we had to do is unwrap and enjoy. They are sleek, modern and very comfortable. Totally happy with our purchase. Excellent quality at a terrific price point! Thanks Structube good experience from start to finish. Very stylish. Easy to assemble. 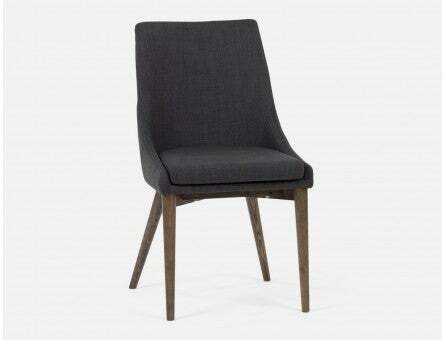 Purchased 2 as accent chairs but will consider getting 2 more so all 4 can be dining chairs. 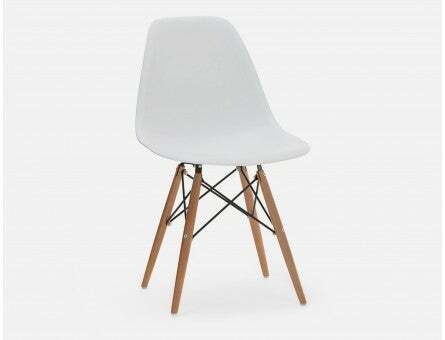 Everyone that saw the chairs love them! Loving it a lot and it blends so well in the dining room and the rest of the furniture. So sturdy and solid. Love it. 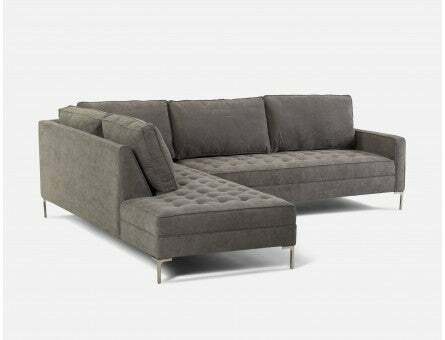 My wife and I were looking for a sectional sofa with a storage as we live in a small condo. We also wanted to have an extra bed for our guests to sleep over. Berto was an excellent option that ticked all our checkboxes. 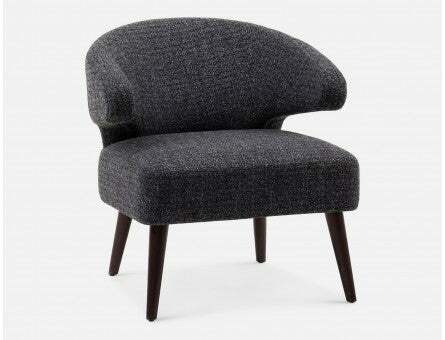 It doesn't look overpowering in a small space and is very comfortable. It is a bit firm, but we like it that way, so it doesn't bother us. I would recommend this couch. I purchased this for my entrance. It's a solid piece that holds up to all the traffic. Great colour and easy glide drawers. Great deal for the price. Bought the green one and it's a beautiful, soft colour. Excellent floor lamp that will cozy up any cold room. Ambiance is fantastic especially with the black shade. No regrets and doubled my pleasure with the great sale price. 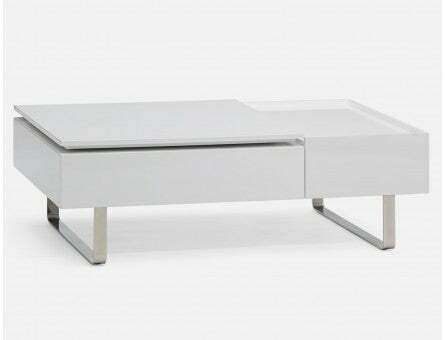 I have it coupled with the Noah couch and chairs and one of Structube's excellent oil paintings. Love at first sight. The quality of the product is amazing. It took me no more than 20 mins to set it up without anyone helping. The picture doesn't show the accurate colour, it's a little darker in real life and looks way better than in the pictures. It has a nice rustic look to it. What a great bed! 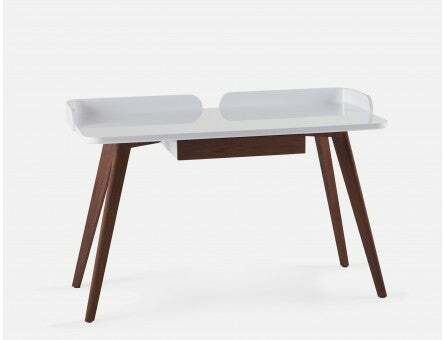 Love the look, it's sturdy and sleek looking. Love the soft frame all around, it's exactly what I wanted. 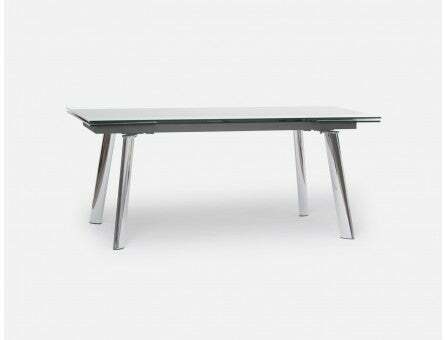 This desk is really clean cut in design and the polished finish makes a big statement! It adds character and class to any room. I would definitely recommend this product to anyone. 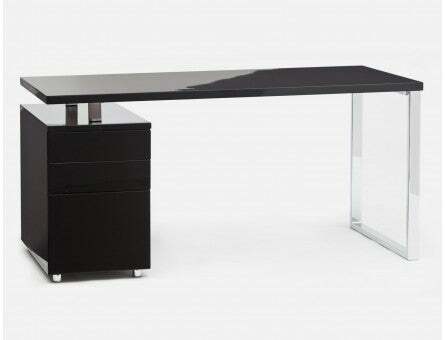 It is a good size desk and very easy to put together! 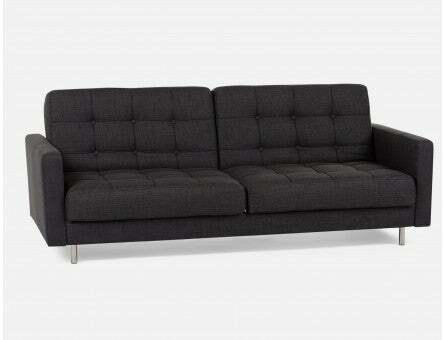 I purchased the Eden sofa-bed for my rental unit and found it easy to assemble and quite comfortable. This product is practical and looks great. Very comfy and spacious! 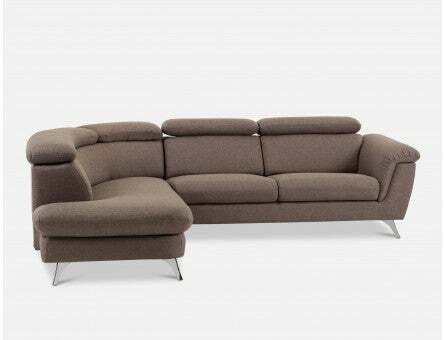 Best feature of the sofa is that it's modular! Although, it might be too low for some people. 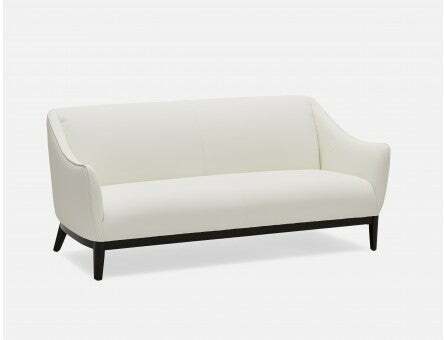 I love the look and feel of this couch, it's very comfortable and looks great. 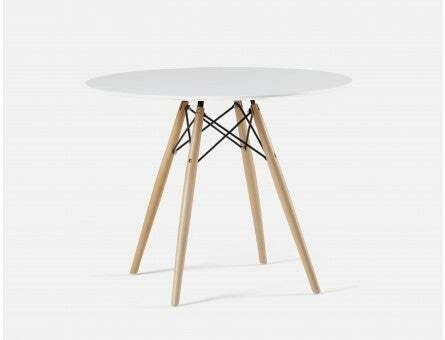 Take note that the legs need to be attached and do not fit into the pre drilled holes. This means you will need to drill your own holes to attach the legs, a bit difficult and unexpected but doable. 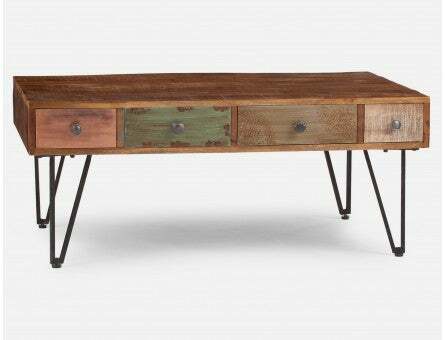 Otherwise great piece of furniture. Great looks, love the finish. The sliding doors are very smooth. Only problem is that the plastic screw caps for the drawers are too bulky and hit the door! I should buy some adhesive ones and replace them. 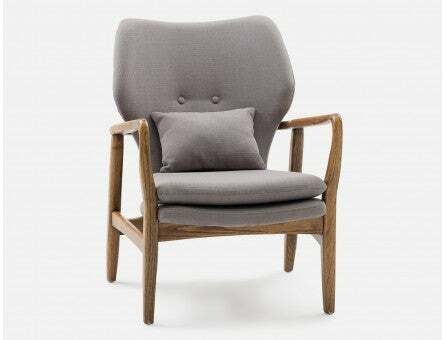 The chair is stylish and comfortable. Red colour is bold and trendy. 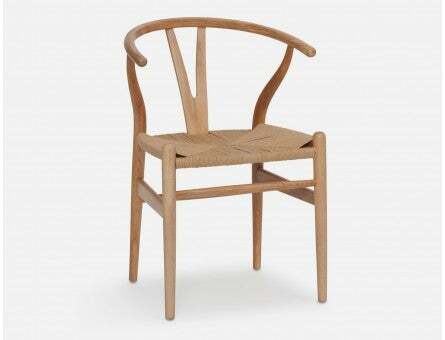 In general I like the quality and material used but the only downside for me is the armrests are too high to fit the chair under the regular desk that is why I gave only 4 stars instead of 5. I have been thoroughly enjoying this couch. I bought it in the dark grey in the hopes that it won't get scuffed up or easily dirtied - so far so good. 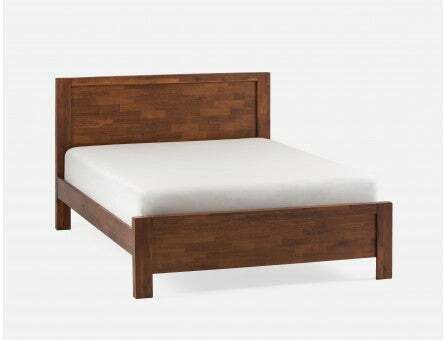 I tend to leave it pulled out in the bed position and I find that it doesn't look overpowering or cumbersome in the room (I live in a small condo). I personally find it very comfortable but I prefer something firm. My guests have commented however that it is too firm and I have to use blankets and comforters as padding for guests when they sleep over. 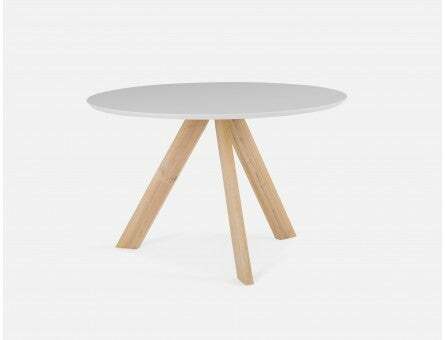 We were looking for a round dining table for our condo, and this one was the right size and style. The only reason I gave 4 out of 5 is that the table's legs construction gets in the way when you seat down so you have to put your legs in between the table legs. If you're a petit size, than it's fine. 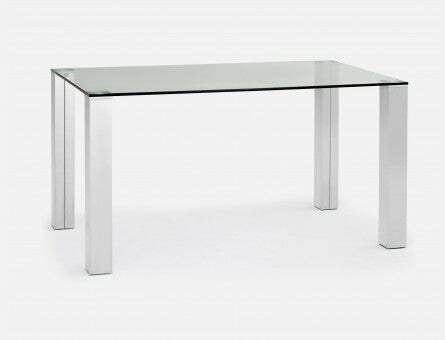 The glossy finish of the table top also shows all the fingerprints, so you have to make sure you really wipe it clean. Overall though, it's sturdy and performs its function while looking fresh and stylish. 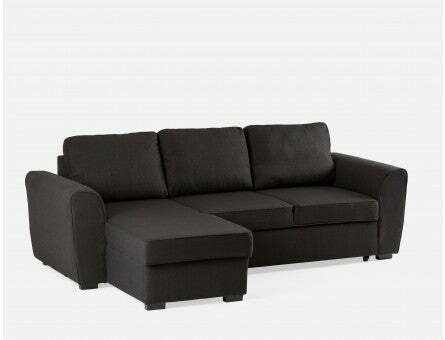 Great couch for a great price! 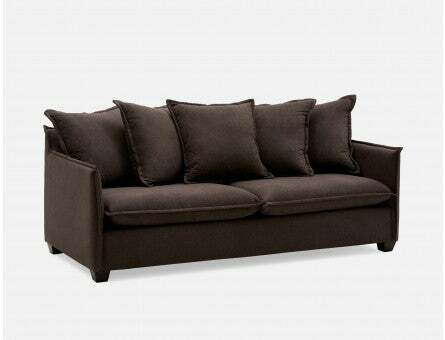 For the price, you can't really go wrong with this couch. Got the light grey, which looks outstanding. A little on the firm side, a couple accent pillows are required to really cozy up on this couch. 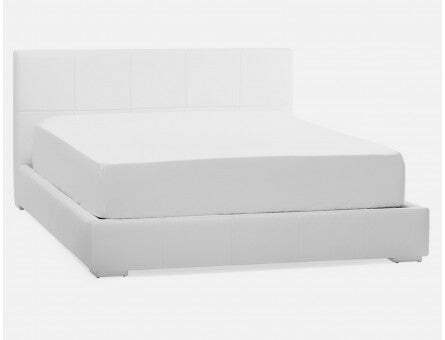 Great for a condo, also super light making it easy to move!